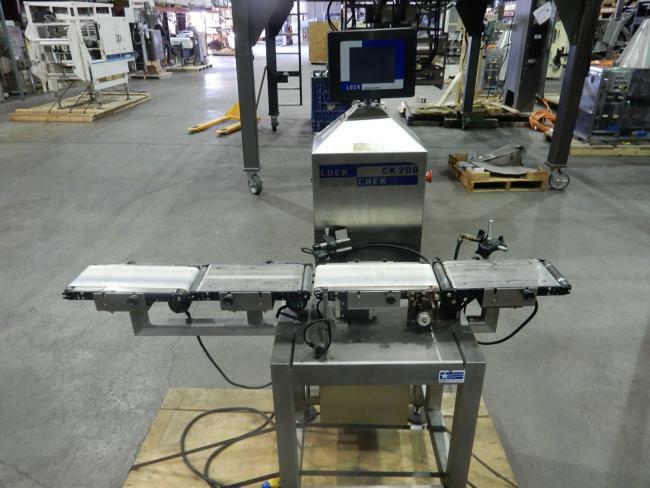 Used Lock Inspection Model CK200 Weighcheck for sale!!! Used Lock Inspection Model CK200 Weighcheck for sale!!! High Performance Packaging has many used Lock Inspection checkweighers in stock. Call Today. Used 2011 LOCK Inspection CK200 Weighchek for sale!! !